Look after your teeth and they’ll look after you. Regular check ups and the proper treatment of any issue helps you achieve a life long smile and good dental health. It’s well worth spending a few moments discovering the many benefits of our unique dental care model. Conveniently located in a world class facility, we offer a ‘one-stop-shop’ with all the dental specialties in the one place with access to state of the art equipment. We are affiliated with the University of Melbourne. 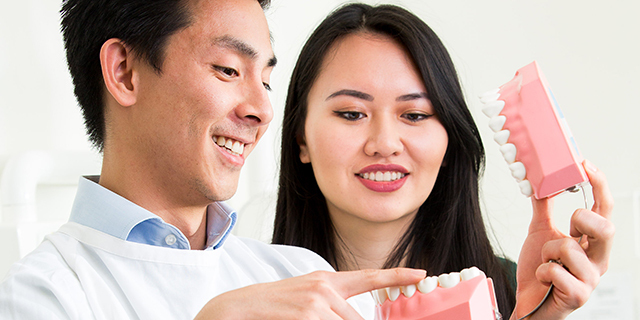 It is the graduate students and postgraduate students from the Melbourne Dental School who provide our dental services and care – guided and closely supervised by the leading dental specialists. The teaching and learning component of our service provides the opportunity to reduce our fees. 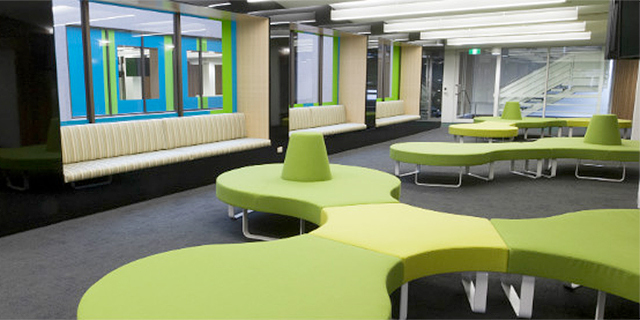 The Melbourne Dental Clinic (MDC) is a purpose build teaching clinic designed to promote high quality care and effective teaching. Treatment at the MDC is provided by students of the Doctor of Dental Surgery, Doctor of Clinical Dentistry and Bachelor of Oral Health at the University of Melbourne. All treatment provided by our students is under the close supervision of qualified dental professionals. Students’ work is checked at various stages of treatment to ensure the same level of patient care you would expect from a fully qualified dental professional. More information on the teaching programs at the MDC is provided below. The Doctor of Dental Surgery (DDS) leads to registration as a general dental practitioner with the Dental Practice Board in Australia and New Zealand. The course is delivered by highly qualified academics with research experience from leading universities around the world using lectures, pre-clinical practical classes and clinical teaching. The Doctor of Clinical Dentistry is specialist clinical training for general dentists with at least two years full time experience. The course is offered in seven speciality areas: Endodontics, Oral Medicine, Orthodontics, Paediatric Dentistry, Periodontics, Prosthodontics and Special Needs Dentistry. The Bachelor of Oral Health provides students with the technical skills required for practice as oral health therapists (dental therapists and hygienists) in general and specialist practice. Throughout the course students develop the scientific, theoretical and clinical skills required for practice as an oral health therapist through. 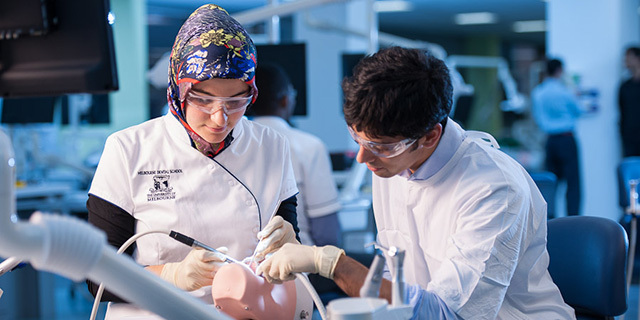 For more details on dental training programs at the University of Melbourne, please visit the Melbourne Dental School website. Where you know you will require a check and clean with time allocation of one hour. We are conveniently located north of the Melbourne CBD, on the west side of Swanston Street, south of the Grattan Street corner. Tram stop 3 is located on Swanston Street, 100 meters south of the Clinic at Lincoln Square. Two-hour meter parking is available on Swanston Street and four-hour meter parking is available in Lincoln Square and Bouverie Street.